MTN Nigeria is set to roll out its Fourth Generation Long Term Evolution (4GLTE) broadband services latest by July 2016 in selected cities, using the 800MHz frequency acquired from Visafone Ltd earlier this year. 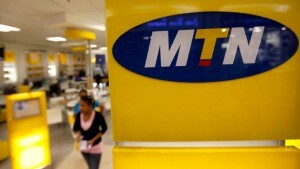 MTN plans to have about 1,500 LTE collocated sites backhauled with fibre optics this year. LEADERSHIP had last week exclusively reported that MTN Nigeria paid N47.5 billion to acquire Visafone’s assets, including its frequency and 2.1 million customers in order to improve the quality of MTN’s broadband services for its subscribers. As Mtn have started their own following Ntel, I think Other Networks should Also follow suit..
hmm, MTN i smell something fisher here..